This unique fish is a colorful, open ocean dweller that’s caught individually by fishermen using longline gear. Since they don’t school, opah are caught one at a time. Its round body is definitely “moon shaped” which may be the origins of it’s nickname, “moonfish”. 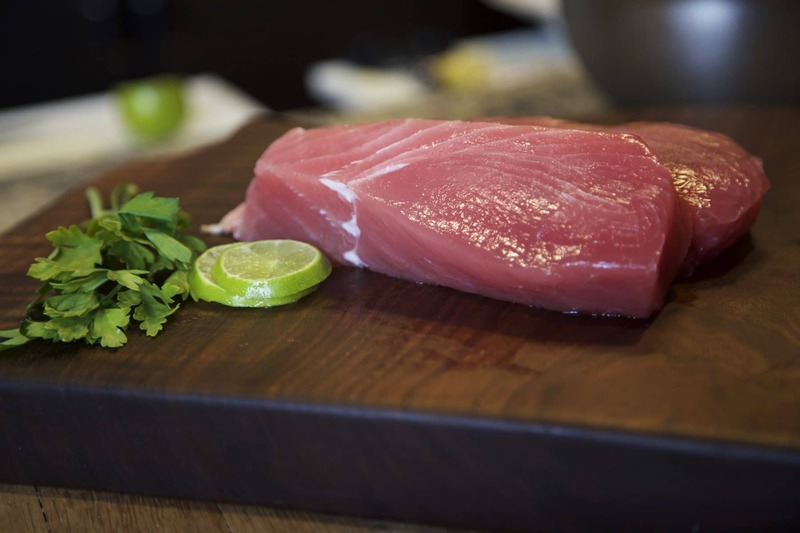 Opah is a rich, full flavored fish with a healthy oil content. Its flesh cooks up white and moist. 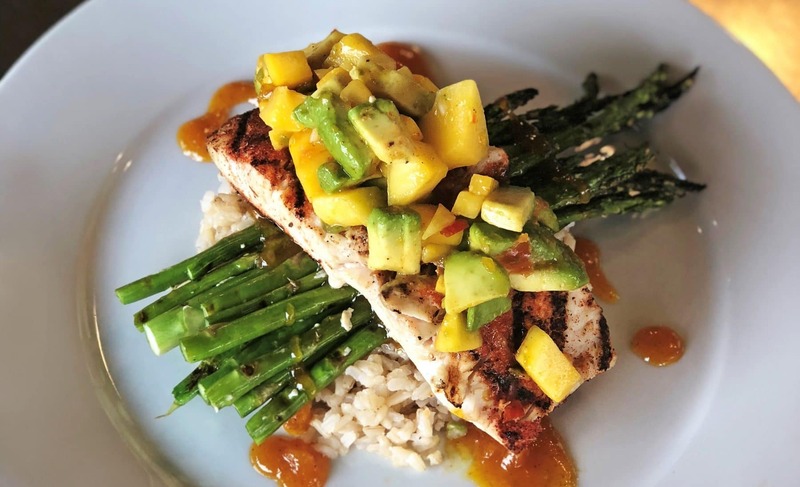 Alternatives include ono, mahi mahi or sturgeon. Opah is great on the grill. Why not pair it with other South Pacific or Hawaiian ingredients like pineapples, coconut or macadamia nuts? 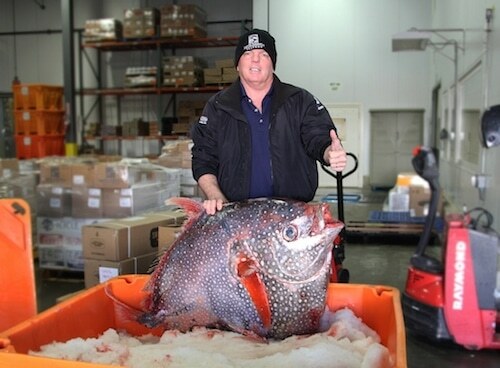 Tell your customers that opah has long been regarded as a good luck fish by fishermen! 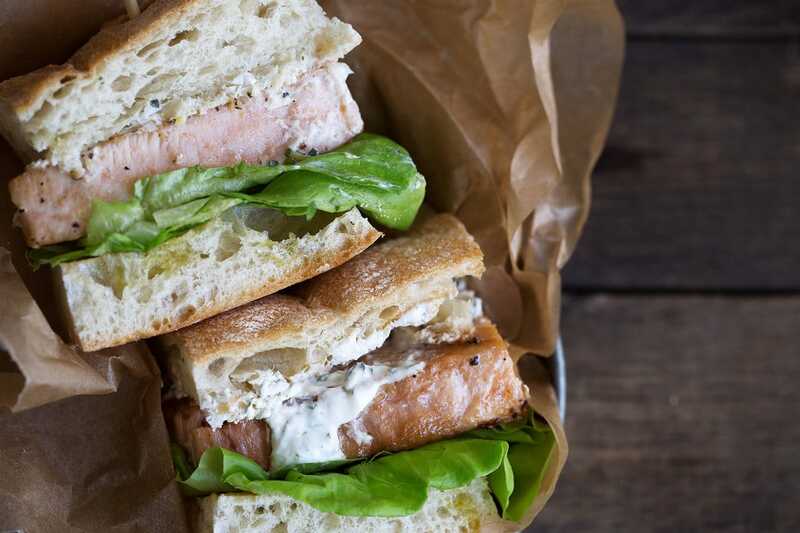 If they’ve travelled to Hawaii or other areas of the South Pacific, chances are they are familiar with this fish – nothing brings back good memories like a delicious meal! Just like restaurant guests, your shoppers would love to learn more about this fish, so feel free to share the same information that we recommend above. Also, if you can display a portion of the Opah skin – it’s quite eye-catching!